The services offered by Nurse-Family Partnership in South Carolina are provided by nine Implementing Agencies located across the state. While we cannot say enough about our NFP nurses, the services we offer would not be possible without the generous support of those agencies and organizations that assist us in the form of financial funding, referral generation, collaborative efforts, etc. 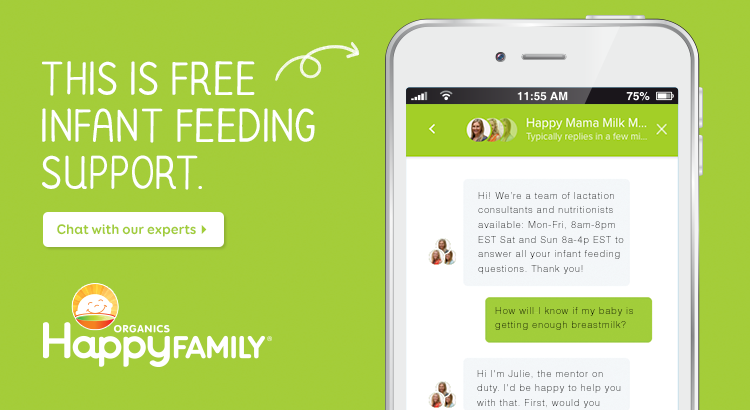 Chat with the Happy Mama Mentors, a team of lactation specialists and Dietitians certified in Infant and Maternal Nutrition from Cornell (and all Moms!) available to chat live 8am–8pm (EST), Mon-Fri and 8am–4pm (EST), Sat-Sun. When you talk with your baby, it’s not just their eyes that light up—it’s their brains too! New science shows that when we interact with our children, their brains take in all the things we say and do. This means the interactions you have with your baby now are building the foundation for all future learning. With tools like Vroom, you can turn any shared moment into a brain building moment. Whether it’s mealtime, bathtime, or anytime in between, there are always ways to nurture our children’s growing minds! 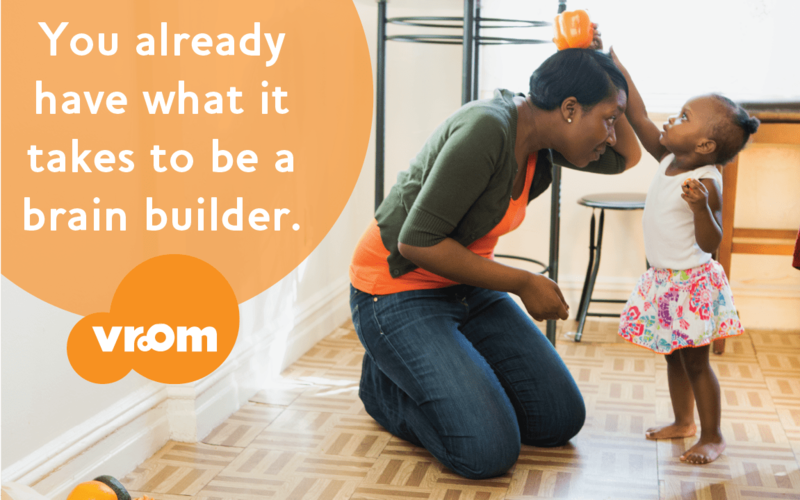 Visit joinvroom.org or download the Daily Vroom app for more tips to make any moment a brain building moment.